Built for the rigors of daily use, many Riccar commercial uprights feature metal components in high-wear areas from handle tube to bottom plate. Extended commercial-grade cords equate to less time spent unplugging and replugging and more time spent vacuuming. 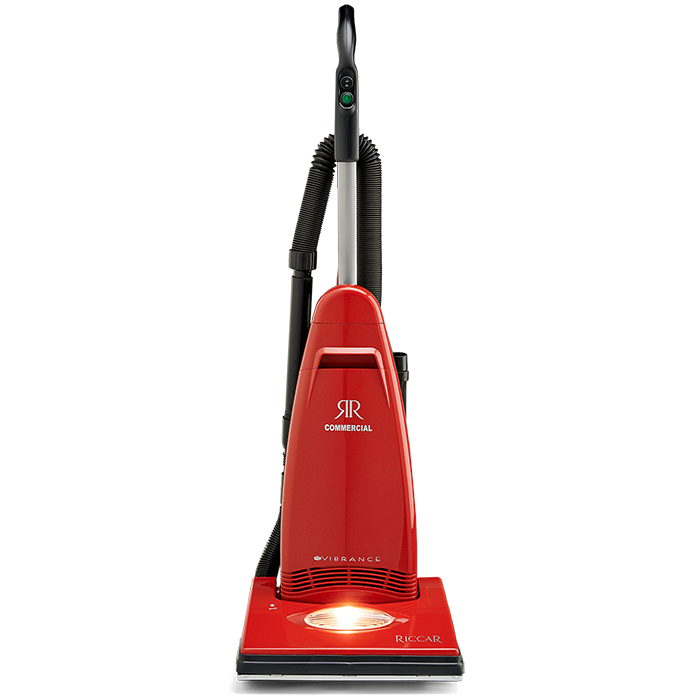 Designed for daily use, the Commercial Vibrance is ready to tackle the toughest cleaning tasks.